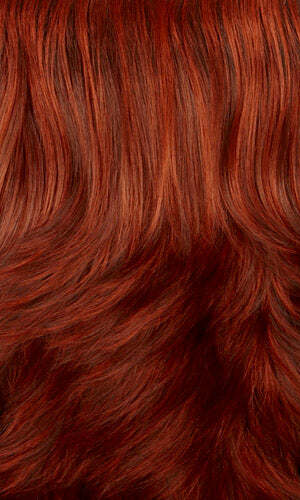 Henry Margu's exclusive highlighted colorations add a touch to a style. 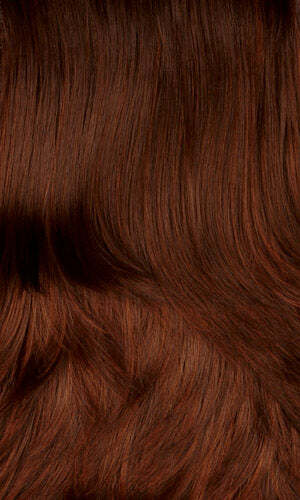 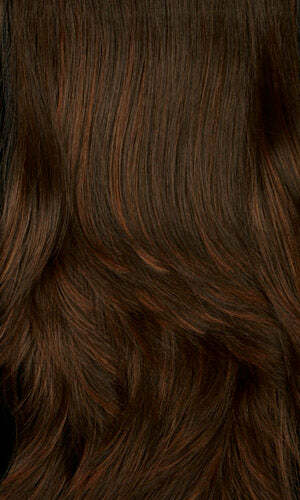 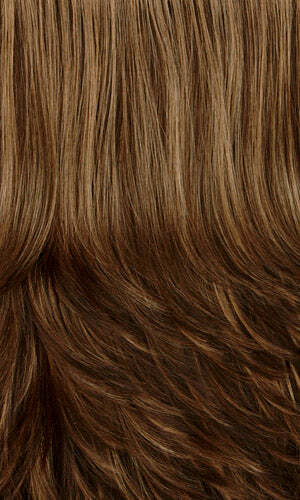 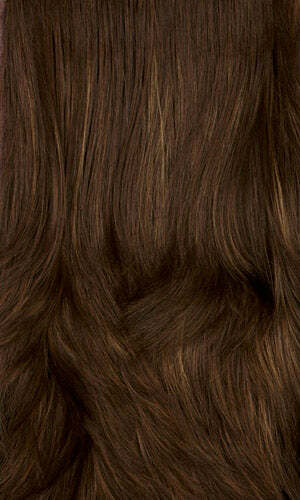 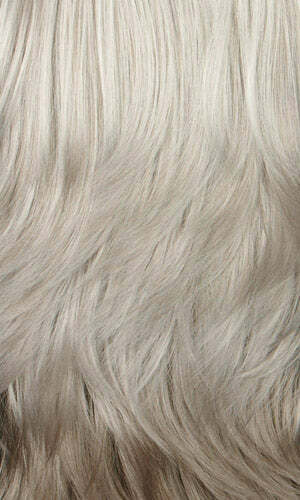 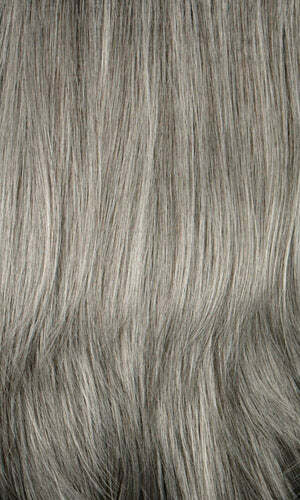 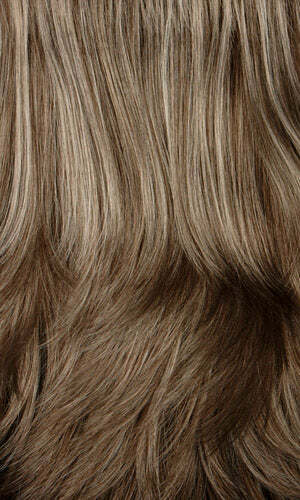 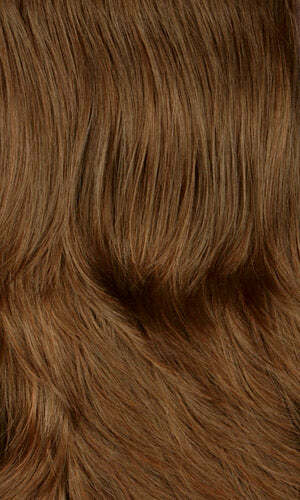 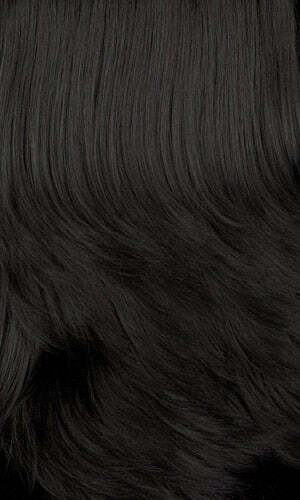 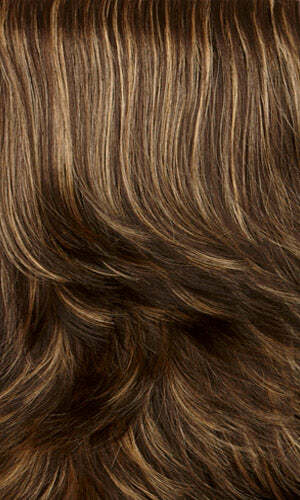 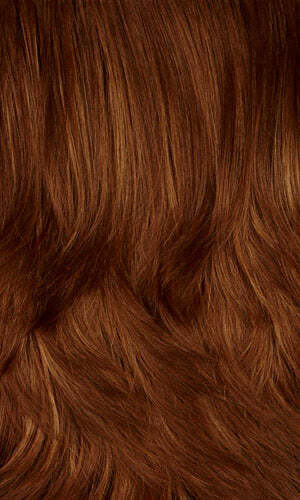 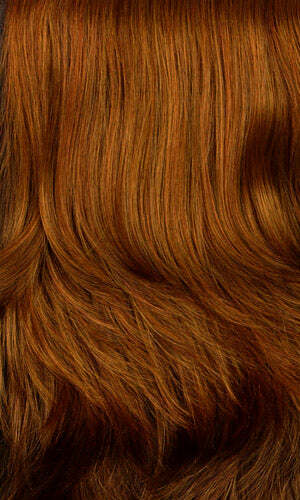 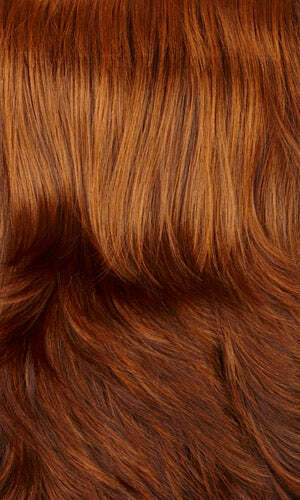 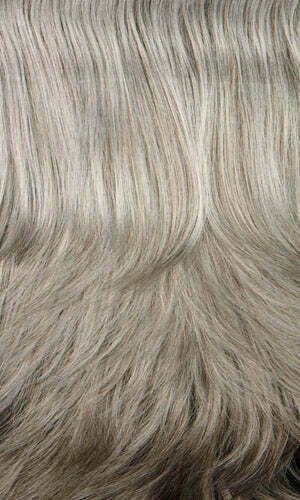 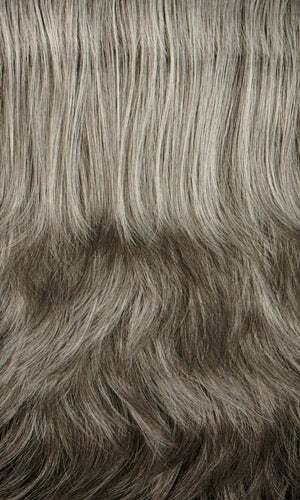 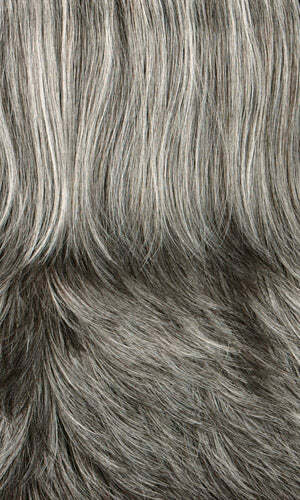 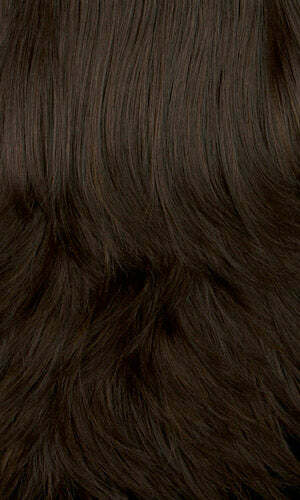 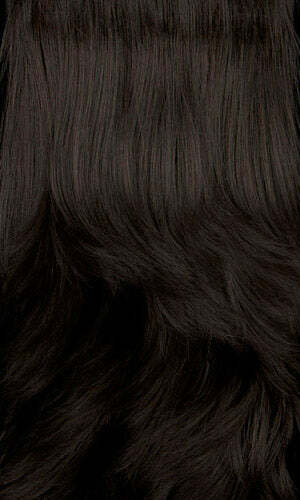 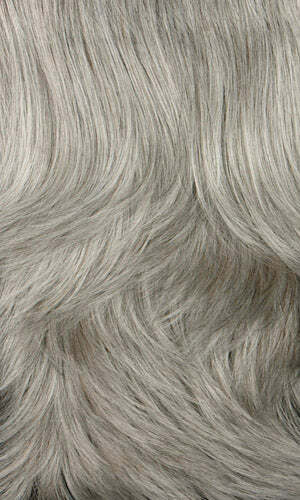 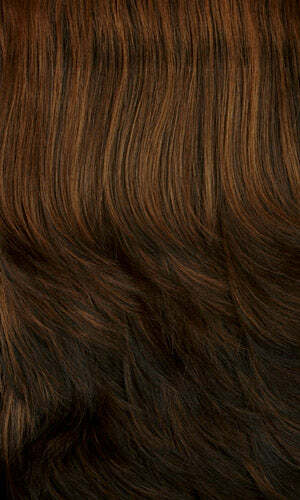 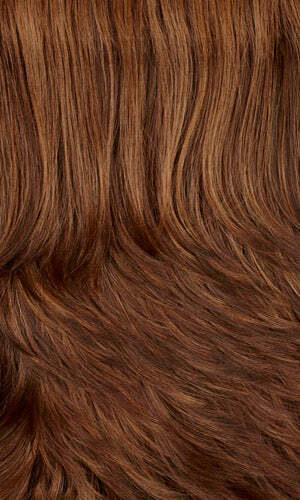 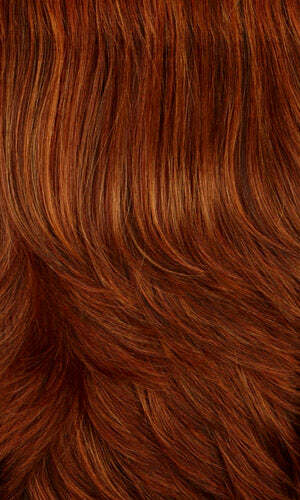 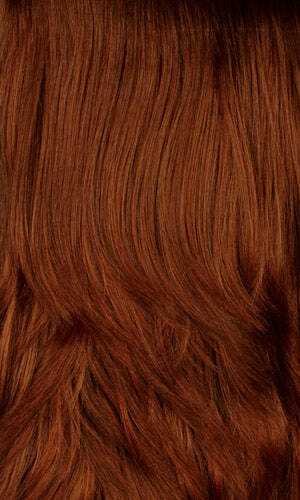 Using a traditional method of a darker base color with lighter highlights creates an amazingly natural appearance. 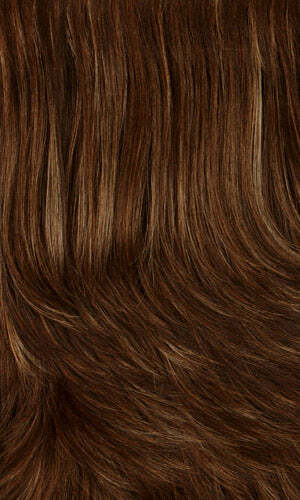 12AH Gldn Brown w/ Lt Auburn Highlights. 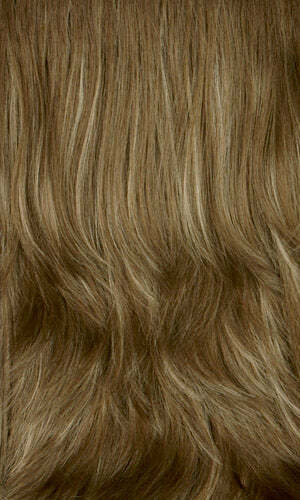 2500H Butterscotch w/Lt Gold Blonde Highlights. 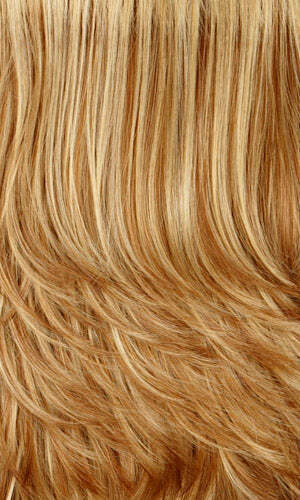 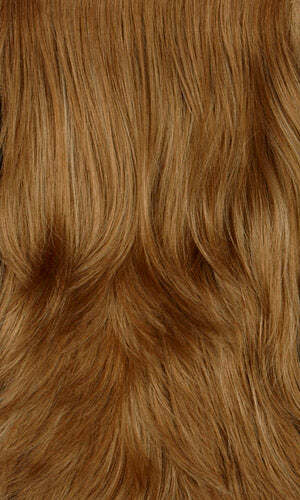 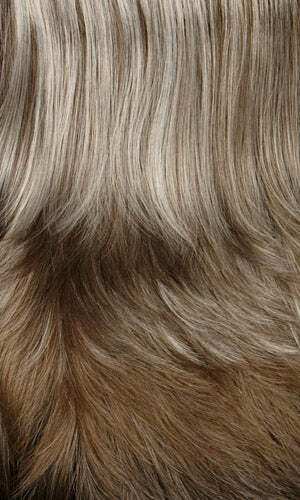 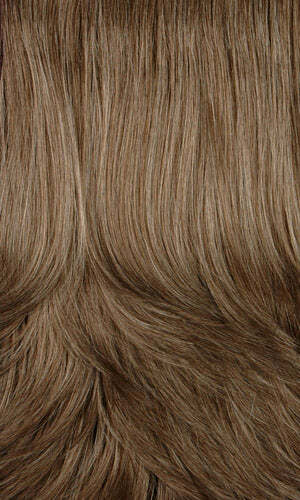 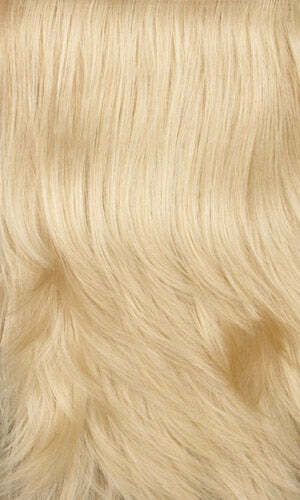 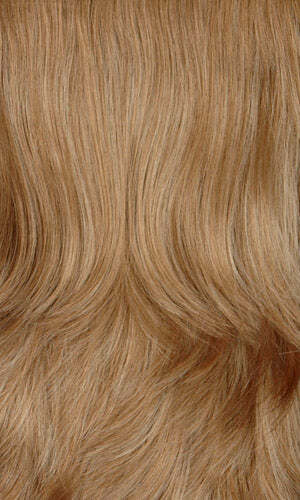 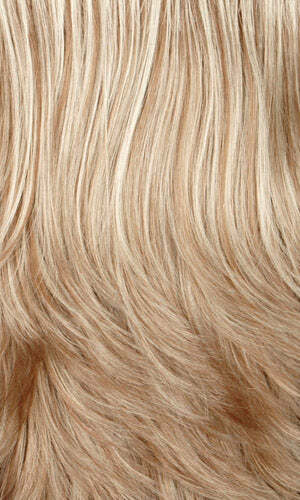 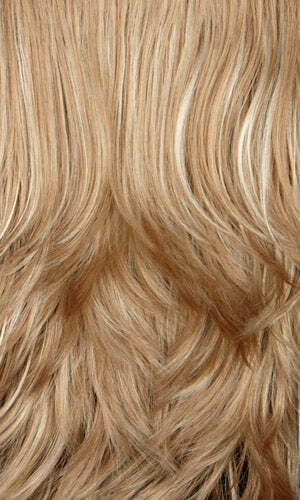 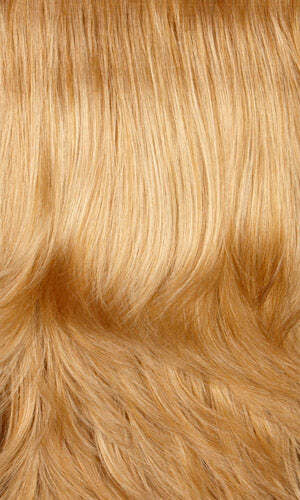 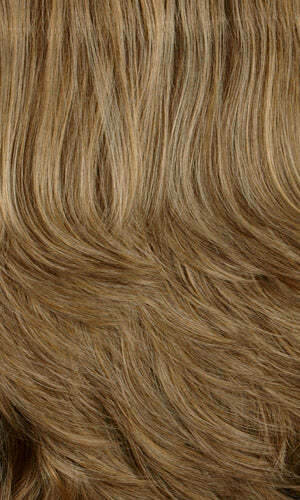 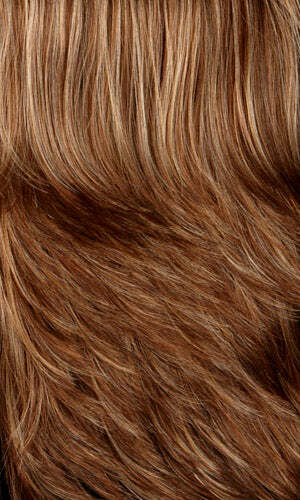 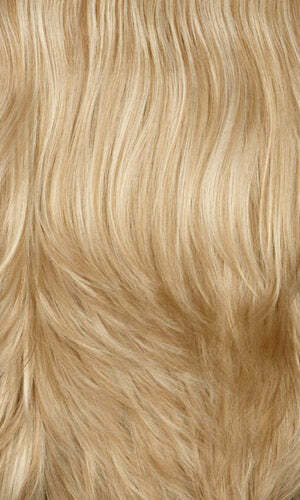 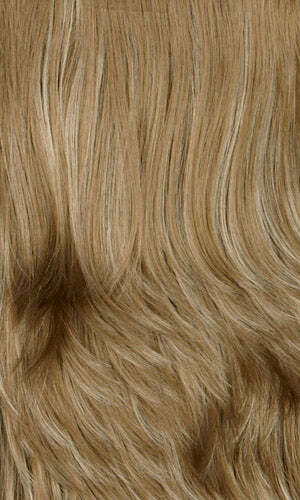 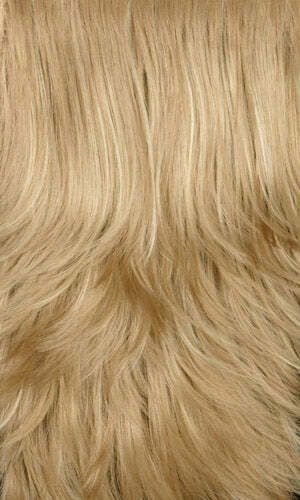 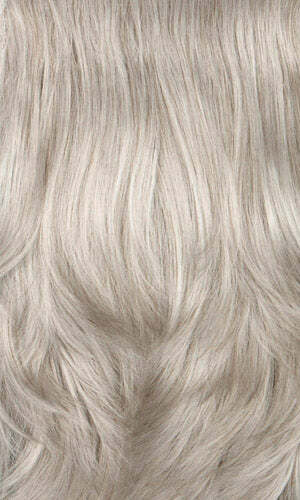 2600H Golden Blonde w/Lt Gold Blonde Highlights. 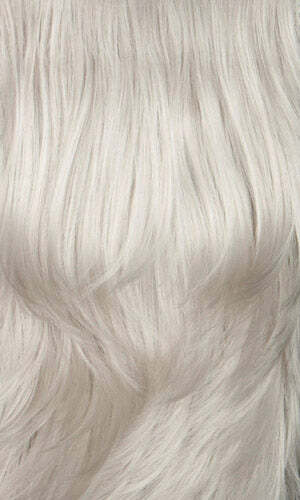 Or, if you prefer you can order a Color Ring* which can be found under Wig Accessories. 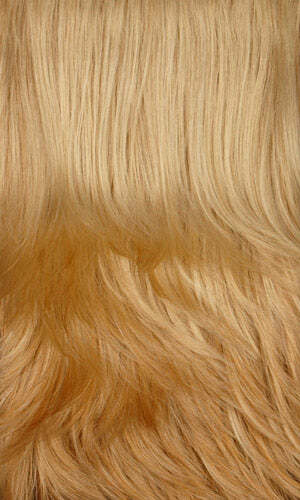 The color ring choicewould be "Henry Margu Highlighted"